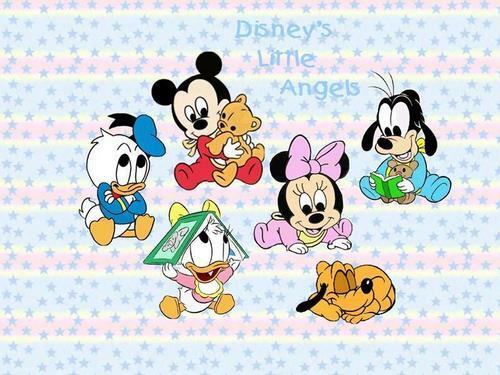 Disney mga sanggol. . HD Wallpaper and background images in the kalugodlugod na sanggol club tagged: baby love sylvie angel. Your Duck is very very cute here ! They're all just so cute! Goofy is the most serious by reading ! Yeah, and Daisy would rather wear her book on her head instead of reading! Oh, but Baby Mickey and Baby Minnie so cute too! Can't leave them out! But you're in both team ! The creator of this spot.